I have gone on an adventure recently. Yes, an ADVENTURE(so tempted to say what everyone is thinking, something to do with 'time'). I have embarked on the quest of playing MMO-RPG games. What is the importance of that? Well, I hardly ever play MMO-RPG games. I usually play a game for its story or the interesting campaign. During my adventures I have come to notice one thing. A lot of MMO-RPG games make it so that it is easy to become OP in PVP. A lot of MMORPGs make it difficult for people to get into PVP. This is because people can easily become so OP that some may feel discouraged to even play. Their stats may be so high that they could kill anyone with one swing of their glowing mighty sword. 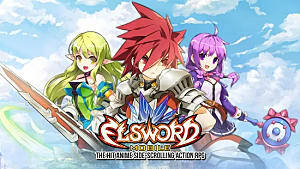 My favorite example to use for stat based PvP is definitly Elsword. Elsword's PvP requires you to build your stats a lot more so than develop actual skill. I have to admit there is a certain form of fun that comes in with stat based PvP. Figuring out what stats and special skills work to bring down an opponent can be fun. However, sometimes as I play PvP in Elsword, I watch as the lower level players beat down on a higher level player. I watch flashy combo after flashy combo only to see the higher level player's HP go down slightly. Obviously, the lower level player should have won in my book. They had the higher level of skill over their opponent. Yet, their opponent had the higher level of stats. This made it so that all the higher level player had to do was get in one good hit. I believe PvP is a test of one's skill against another. So, how does a stat based PvP test that skill? All it really shows is that you have played far longer than those you beat. One game's PvP caught my eye in my glorious adventure of MMO-RPG games. 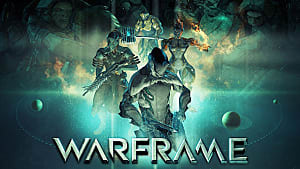 That was Warframe. Warframe had a PvP system, that in a way, actually caught me off guard. 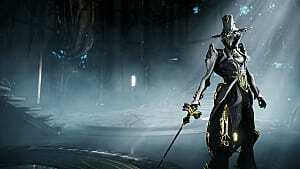 Warframe PvP has a variety of restrictions that keep players from getting to far ahead of each other. 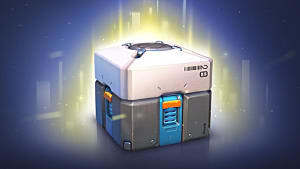 It restricts what characters and weapons each player can use in PvP mode. 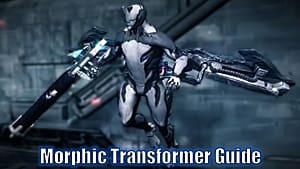 All the mods and amazing weapons you have upgraded throughout the game all become useless in the PvP mode of Warframe. Sounds annoying right? It was far from annoying. In fact, I found it rather delightful! 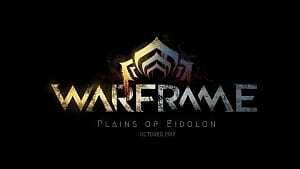 I found Warframe's PvP to be an incredible amount of fun due to the fact it was based purely on a player's skill. The restrictions pretty much made everyone even as far as stats go. 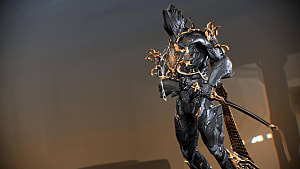 It was just a matter of choosing your favorite frame and weapon. 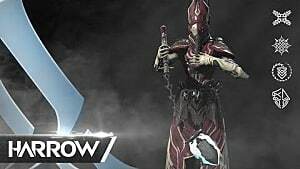 Even the Warframes with OP powers could be taken down easily depending on how skilled their opponent is. One match I played in Warframe PvP was fun and incredibly annoying at the same time. 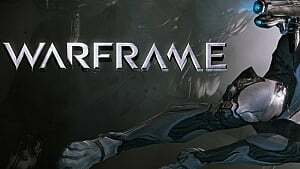 I am a heavily melee based user in Warframe. I was against an opponent who mainly used guns. That opponent and I got stuck in a dreaded battle of wits. We kept trying to get the other to make themselves vulnerable. My ultimate power was useless because I couldn't get close enough. They couldn't hit me because I kept hiding behind cover. The battle finally end with me killing them, then getting shot in the head by someone else. However, the point is that it was incredibly fun. It was a real test of my skill. When I won, it felt like I won because I am actually that good at the game. When I lost, it was because I decided to show mercy to the other side. Ha! PvP is Player against Player. It is a clash of skill and wit as the two players collide in a heated battle. 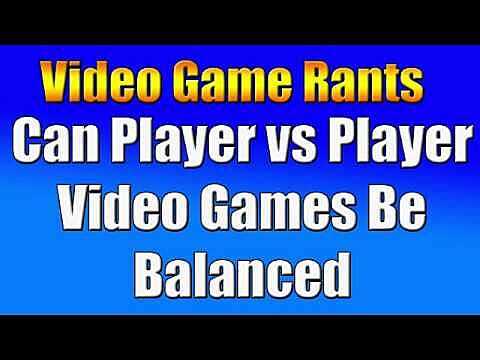 However, what's the point if both sides don't have an equal chance of winning or losing? How does it really test two different players skills if one completely over powers the other? I'd rather be able to overcome my opponent with the sheer force of my skill instead of relying on an OP weapon. Isn't that the ultimate victory in PvP?